To add a home screen shortcut, first navigate to your white labeled dashboard link on either an Android or iPhone/iOS mobile device. This will be the white labeled domain or sub-domain that you setup in the white label control panel. If you haven't completed that part of the setup yet, you'll want to do so now. 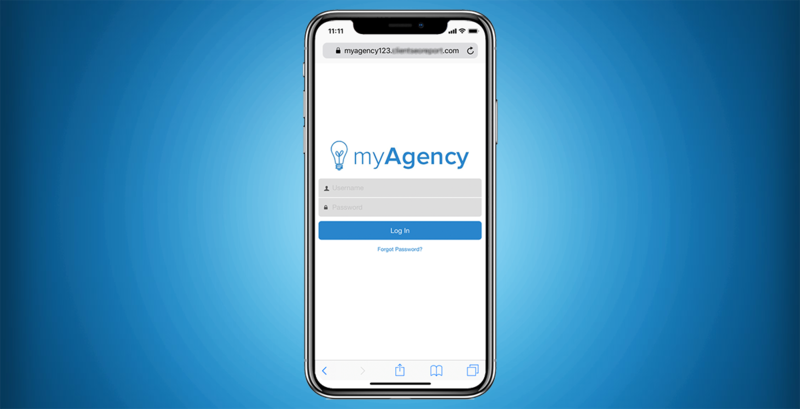 When you (or your clients) visit that link on a mobile device, the site will automatically prompt you to add a shortcut to your home screen. 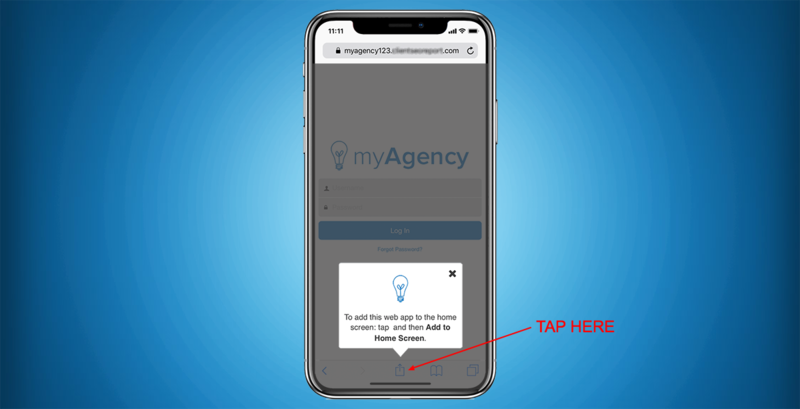 Simply follow the directions on the screen, by tapping the indicated button, clicking "Add to Home Screen". 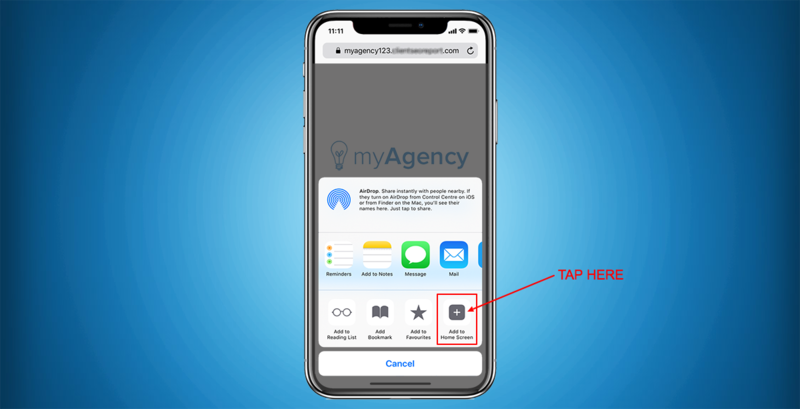 The icon that is added and the name of the "app" that is used will be pulled from the settings that you configured in the "Logos" and "Login" portions of the white label control panel, respectively. 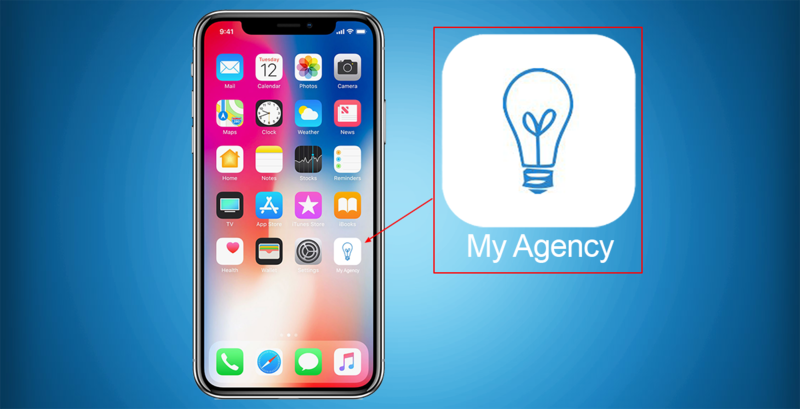 Once you (or your client) has followed these steps, the logo and "app" name will appear on the home screen of your mobile device.